Familiarize yourself with the history of the Cree nation, it's way of life, it's culture and it's roots. 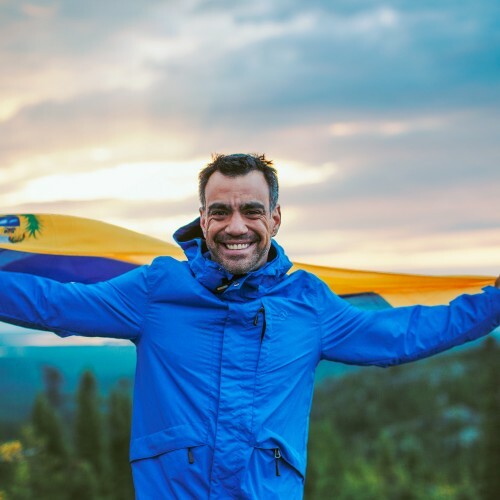 Follow our adventurers in this traditional cree experience at Anna's and David's place in Nuuhchimi Wiinuu, a cultural camp based in Oujé-Bougoumou. You will be able to see by yourself the uniqueness of this place filled off cultural knowledge and love from the owners. An adventure that will stay for a long time in the memory of our 6 adventurers. Anna gave us a lot of love. She takes you and makes you travel in her world. Aanischaaukamikw is a museum, archives center, library, teaching centre, cultural centre, and a virtual hub designed for interactivity. It is also a public space of learning, experience and celebration of the cree culture. «The place where people gather» The community of Ouje-Bougoumou is located on the shores of Lac Opemiska and has won a prize from the United Nation's 50th anniversary in 1995. The community invites you to visit it's beautiful point of views and it's unique architecture. 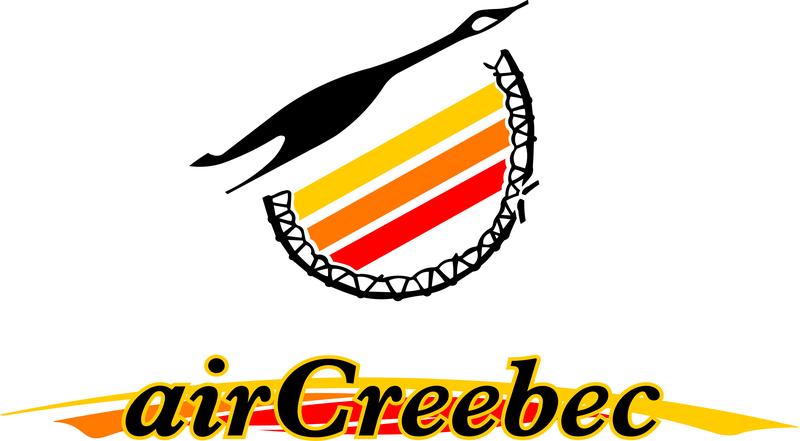 Guided tours focusing on Cree culture are available.